With fall just around the corner, Apple is expected to refresh its entire iPod lineup, per tradition. Of course, we’ve yet to see whether the company choose to announce new models at next week’s event related to the next iPhone or during a rumored October unveiling of mini iPad or perhaps at a separate media event. 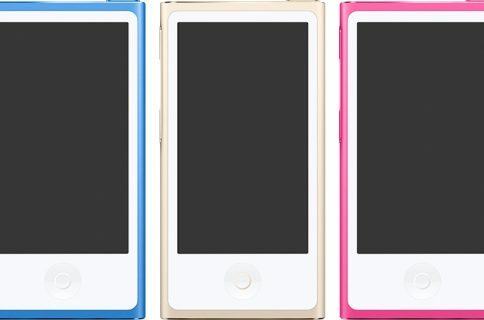 The new iPod nano is said to have a completely new codename from last year’s model, which may point to some design and internal changes. The flagship 16GB iPod nano costs $169 and Gurman believes price points won’t change. Coincidentally or not, iPod nanos dry up at Best Buy. 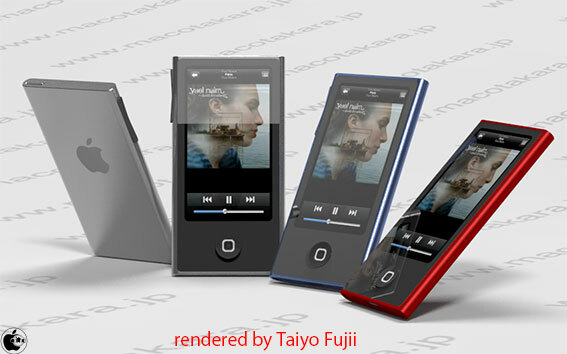 With respect to what’s on tap for the nano, a recent report by the pretty accurate Japanese blog Macotakara described an allegedly upcoming taller iPod nano with WiFi networking for iCoud connectivity, presumably to stream music on-demand. 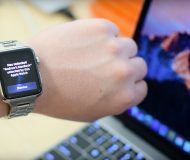 The Wall Street Journal reported today that Apple is working on a music streaming service akin to Pandora or Spotify (and the fashionably late New York Times concurs). As for the iPod shuffle, Appe’s most affordable iPod, it should remain at or around the current $49 price point, Gurman claims. We’re currently unsure of capacity. We’re also told that the changes to this new iPod shuffle will not be major changes. We’re also told that the new iPod shuffle will come in eight colors. As you know, the current colorful iPod shuffle lineup is offered in five colors. The fourth-generation iPod touch is up for a revamp as it’s based on a two-year old design from 2010. For this year, though, we’re hearing that Apple will retain the fourth generation design for the entry-level iPod touch configuration, and redesign the two higher priced models. 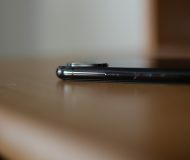 This is expected and in line with Apple’s practice of keeping the previous-generation iPhone model on the market at reduced price points (expect this to happen to the iPhone 4S when the next iPhone 5 goes official next week). This new entry level configuration is said to be tweaked. We’re not sure what this tweak refers to, but we speculate that it has to do with a either (or a combination of) a smaller dock connector, new packaging/iOS 6 pre-installed, or a bump in the base storage capacity configuration. 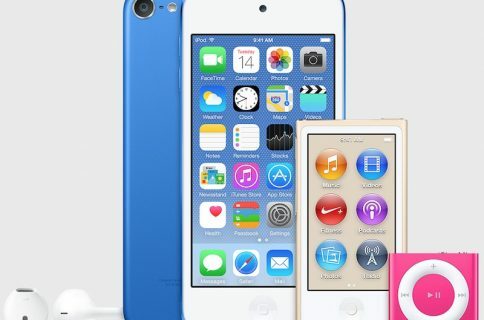 He’s also hearing whispers of new iPod touches at $299 and $399 price points, leading him to speculate these could be redesigned iPod touches that reportedly might come in various colors, which would be a first for the iPod touch family. An analyst recently opined that the new iPod touch, like the iPhone 5, uses in-cell panel, whose availability is limited in the initial stages, leading him to conclude that “shipments will therefore be hindered”. 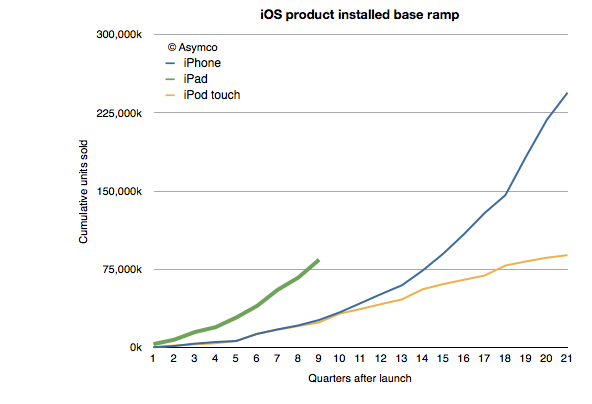 iPod touch has become the best-selling iPod model. 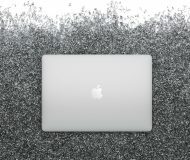 Though Apple does not break down iPod sales by model, the company acknowledged that “about or above 50 percent” of iPods are iPod touches. 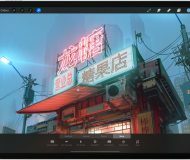 Basically an iPhone without the phone part, the touch is the perfect App Store machine for the youngsters and their parents unwilling to commit their soul to a lengthy contract with their carrier. iPod sales have been on the continuous decline ever since Apple launched the original iPhone fiver years ago. Though pundits have saying that Apple will axe the iPod classic, its most capacious iPod, because it’s based on last-century hard-drive technology, the $249 160GB music player remains in Apple’s offering to this date. We ran a little poll recently, asking you if Apple will be unveiling the new iPod lineup alongside the iPhone 5 next Wednesday and nearly 42 percent of respondents voted “YES”. Time for another poll: do you think the iPod has run its course? Has the iPod run its course? Per usual, you’re more than welcome to comment on the situation down in the comments.